Dendermonde represents an ambitious encounter between acoustic and electronic elements, mixed together in a unique and hybrid sound territory, oriented towards psychedelia and post- rock. This album is the result of an experimentation that aims at creating a bridge between electroacoustic music and blues. It is crossed in its entirety by analog hiss and crackles, noises, and field recordings. All of this finds a centre in the sound of guitars, sometimes acid, sometimes ethereal, yet always used with parsimony. This is coloristic music, almost visual. According to Otso, color represents the main element of music composition, before melody, harmony and rhythm. For the Finnish artist, music is a key to access to transcendence. From this point of view, Dendermonde can be defined as a project of technological shamanism, born to invoke the spirits of the past, in order to enter in communion with them, and to live our own life in spiritual continuity with past lives, real or imaginary. 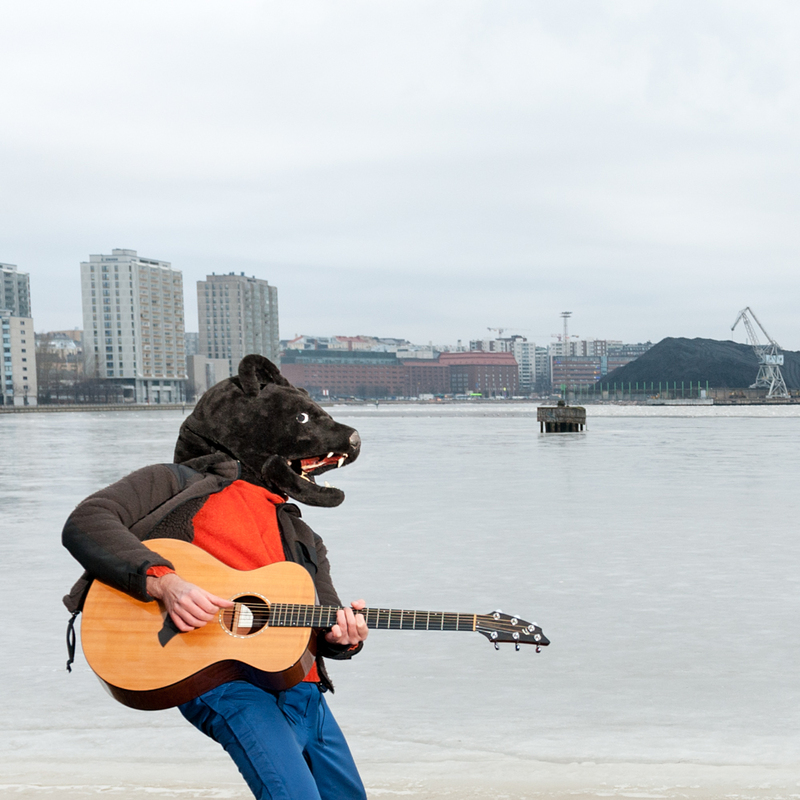 It is a nomadic album, recorded and mixed between Quebec, Swiss, Belgium, and Finland. 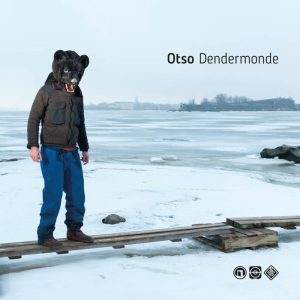 As far as the bear mask is concerned, this mask represents an intermediate entity, as such capable of communicating with the spirit of the ancestors, to offer them the music of Dendermonde. By the way, in ancient Finnish language “Otso” means “bear”.